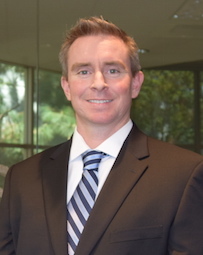 David Kelly is an associate attorney with FitzGerald Yap Kreditor’s Corporate and Securities department. He counsels individuals starting businesses on the proper selection of corporate form and the ongoing best practices for corporate governance. He prepares corporate agreements and instruments such as stock purchase agreements, shareholder agreements, corporate minutes, and assists in the preparation of private offerings, public offerings, and public company reporting.